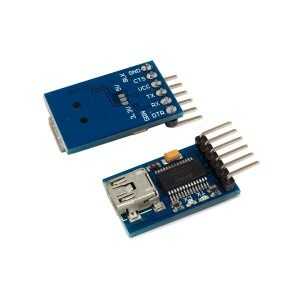 The FT232L USB to UART converter is commonly used for microcontroller to computer communication, making convenient use of the UART interface of the microcontroller. 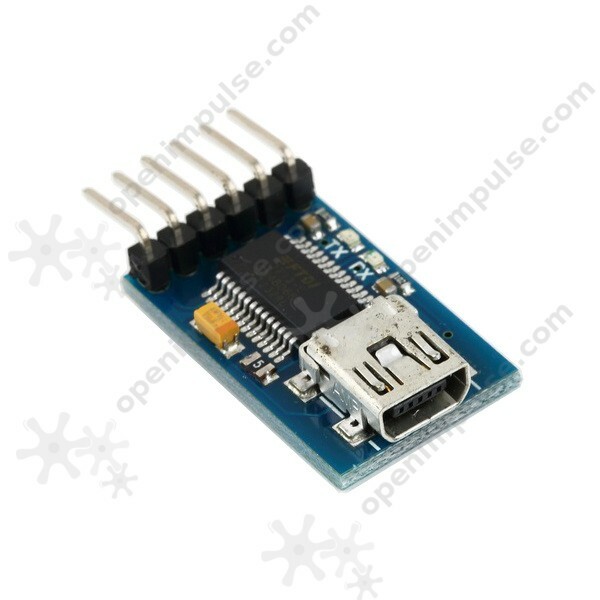 The FT232L USB to serial adapter converter is ideal for convenient USB to serial communication, by using the UART interface of the microcontroller. 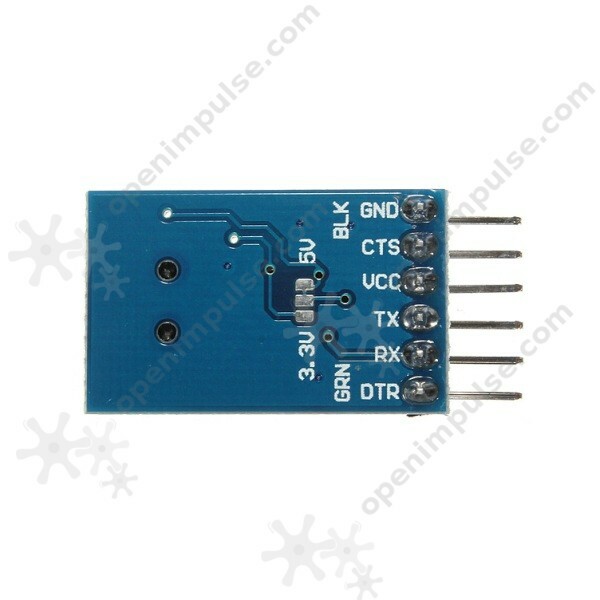 It uses a high quality FTDI brand FT232RL chip that is fully supported by most of the computer operating systems. 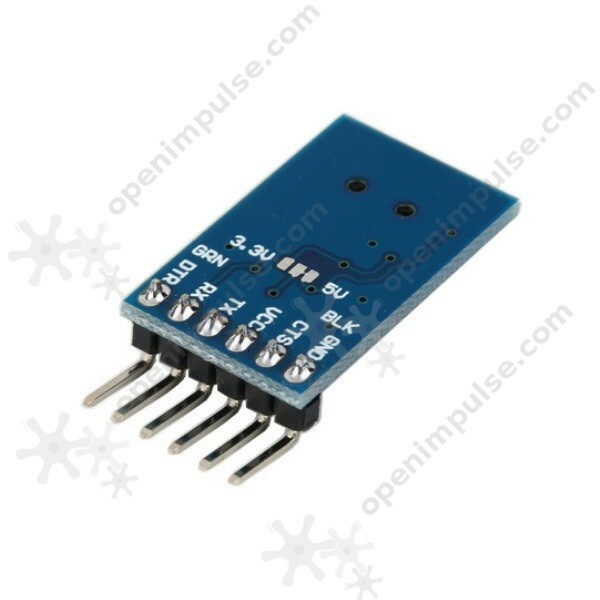 This converter uses a jumper for easy power mode selection, switching between 3.3 V and 5 V.